Welcome to the Recycle with Michael website. Here you will find information about the recycling scheme that can raise money for your school & for charity, and teach students about the importance of looking after the environment! Children from five schools in Waltham Forest have made donations of clothing and shoes to The Salvation Army as part of the charity's Recycle with Michael scheme which aims to encourage waste reduction. We're very excited to have partnered with Keep Britain Tidy's Eco-Schools England programme. 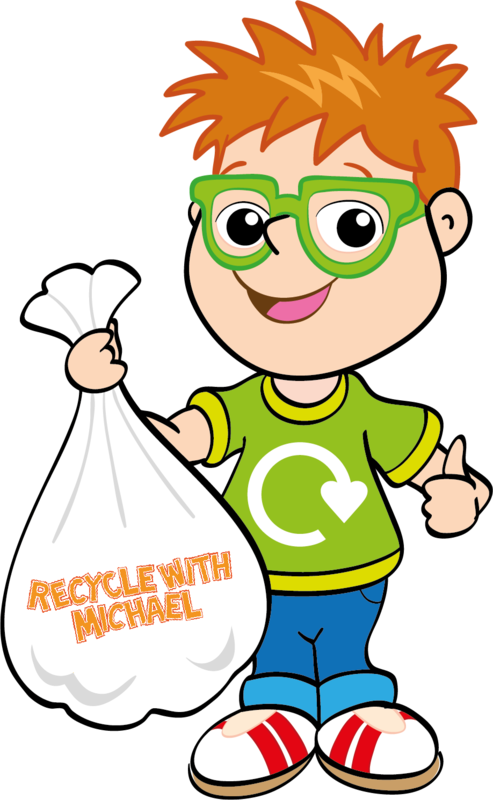 Fourfields Community Primary School in Yaxley has been rewarded with £200 in return for the efforts of pupils, their families and staff who have been collecting clothes, shoes and household textiles via the Recycle With Michael scheme.